Jac L’Etoile is still struggling to come to terms with her gift of reincarnation and channeling the past lives of those around her. She still doesn’t believe in her abilities and isn’t quite comfortable using them, though those around her encourage her to do so. She is called to France by her brother, Robbie, who is a well known perfumer and of late has been dabbling in the occult aspect of his profession. Robbie is dying and he wants to share his latest project with Jac–how to collect dying breaths to reanimate the spirit. He has been working with an eccentric and wealthy couple trying to unlock the key to the dying breaths theory when he suddenly falls ill.
Jac steps in to take his place when she begins to question the ethical values of the couple. However, curiosity wins out and Jac continues to work on the project at the ancient French chateau of Rene le Florentine–royal perfumer of Catherine de Medici. In 1533, Catherine de Medici is betrothed to a royal in France. The Italian court is her home, before she leaves for France, Catherine decides to take her trusted perfumer–and suspected murderer–Rene le Florentine with her. She has called on Rene in the past to not only create perfume for her, but to also mix potions and spells to suit her darker purposes. They travel to France where the court is even darker and more deadly than Italy. On the other hand I felt an immediate connection with Rene. His story was so well done and compelling. I was fascinated by the perfume industry of the Middle Ages as well as the occultist aspects of the dying breaths theory. I was captivated by his entire story and character, LOVED it! As with the previous novel, I really enjoyed the concept of reincarnation mixed with the Jungian psychology theories. It’s a great combo that makes for a very unique and thrilling series. I don’t know that I would consider this a suspense novel, there were elements of suspense but I guess for me there was more romance and history than suspense but I guess romantic suspense would work. If you are looking for something new and refreshing to read in the historical fiction genre, I would highly recommend this series. It explores so many different periods in history and many different historic figures so you won’t be bored at all! One final thought, can I just call attention to the sensual book cover? it’s beautiful and stunning and immediately made me want to read the story inside! The red made me think of love and passion…it was PERFECT for this novel! 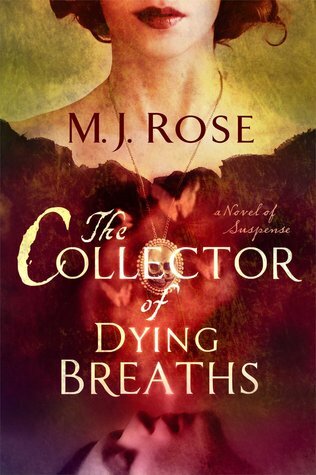 I reviewed this book as part of The Collector of Dying Breaths Virtual Book Tour hosted by Historical Fiction Virtual Book Tours. 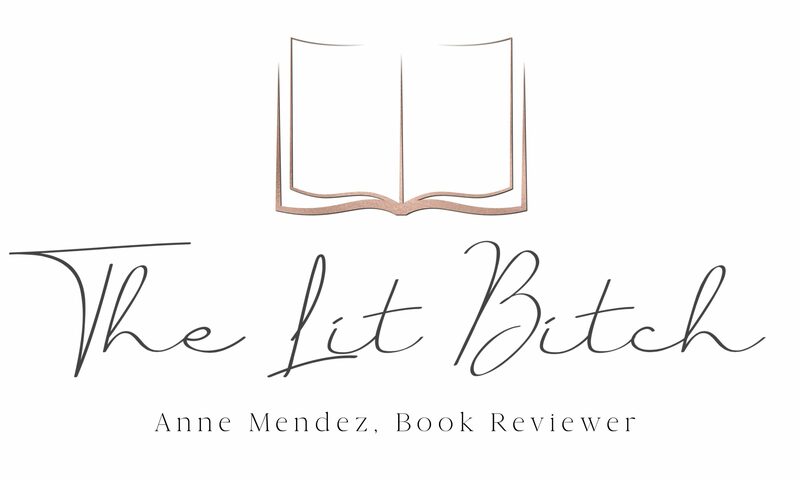 Be sure to check out a guest post by M.J. Rose herself and be sure to visit the other blog stops on the tour for interviews and giveaways!